First of all, its a featured phone according to the leaked picture. This phone supports 4G and VoLTE. There are 4 inbuilt buttons starting from MyJIO, followed by JIO TV, JIO Cinema and atlast JIO Music. We all are wondering, will it be an android or a custom os based on java. Reliance havn't mentioned anything else, just this leaked image. 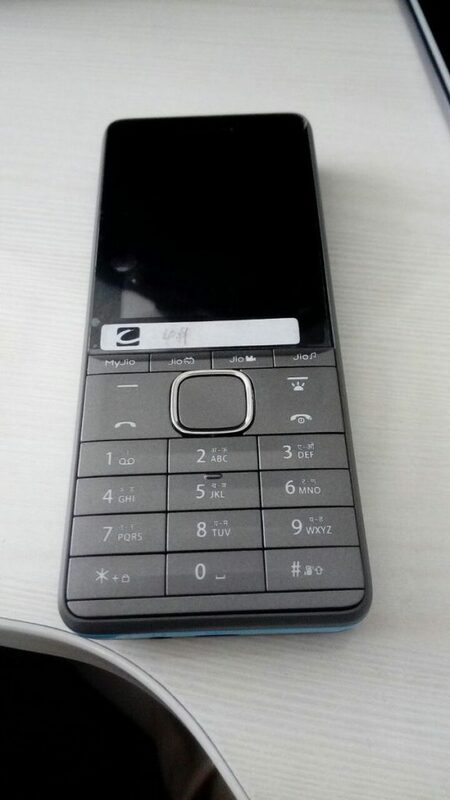 So, as far now, we don't know what will be the specifications of this featured phone. Reliance JIO earned 73 million subscribers from people of India in just 3 month since its official launch on 5th September, 2016. According to me (guessing from the picture), the screen size will be of 2.4" TFT and may be 256k colours. The chipset may be Spreadtrum according to Reliance. The no. 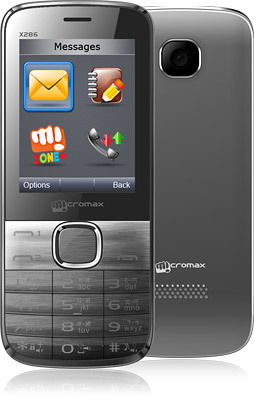 pad (not the entire keypad) is designed just like nokia phones, and the upper part of the keypad has been copied from Micromax x286 featured phone. 2.8 million LYF phones sold in the last 4 months to get 1 year JIO unlimited offer. Lets wait for its release, will it be same as Freedom 251 😂😂😂 no one knows.